Do you dream of extended travel? I did too, scary isn’t it. But dreaming doesn’t turn into reality unless you take steps in the right direction. When my wife and I decided we needed some time out, I went looking for advice. And I found it in the form of these five books. I worked my way though them, one after another, taking notes. When I was done I had the confidence, inspiration and practical advice I needed to make my dreams a reality. So if you’re like I was, and dream of a career break, start by reading some of the books from this list…. ….and begin taking obstacles out of your path, one by one. 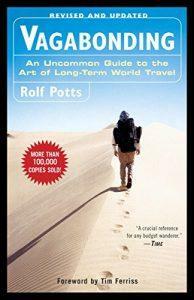 Vagabonding was the first book that really got me to think practically about long-term travel. Packed with stories, tips and resources that will help you experience the world your way, this is a must have for any potential career breaker. 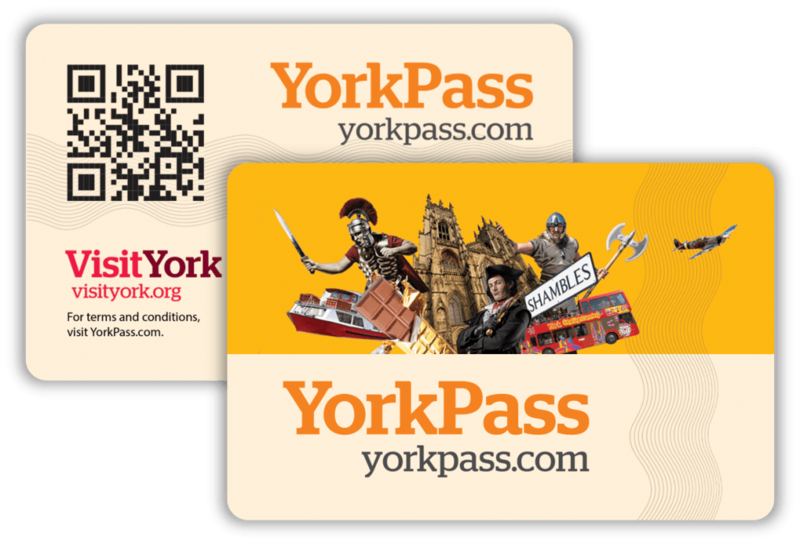 Covering off financing your trip, determining your destination, adjusting to time on the road, handling adversity and re-assimilating back into everyday life it really is an incredible resource for anyone considering extended travel. If Vagabonding was the pragmatic guidebook, then The 4-Hour Work Week has to be my inspiration for considering a career break. 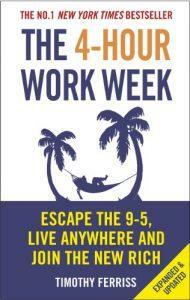 The book that catapulted Tim Ferriss to world-wide fame, is a modern-day manifesto against the 9-5 life. 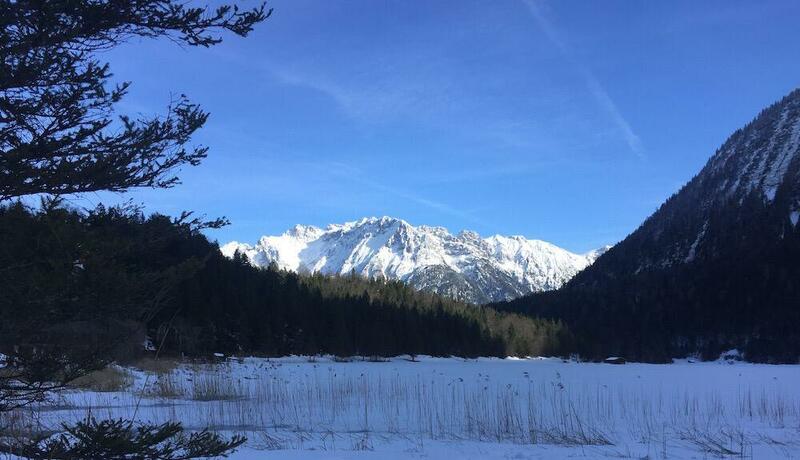 It was the first time I’d heard the phrase ‘mini-retirement’ and, after finishing it, I set my heart on breaking my career up into smaller chunks, and not leaving all my free time until I retire. 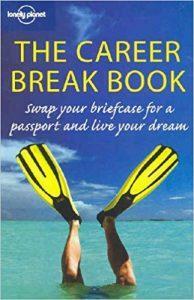 Despite having been written in 2004, this book is still a fantastic resource for potential career-breakers. 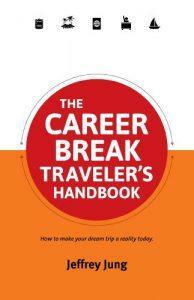 It is an incredibly comprehensive guide, starting off by explaining exactly what a career break is, and then moving through the stages from requesting a break, tying up loose ends, practical travel tips and coming home. Drawing on the wealth of experience Lonely Planet has it also gives some fantastic route planning guides to help you choose the destination for your break. As it’s now out of print, you can pick this book up incredible cheaply, so (I got mine for 1p + P&P) so there’s really nothing to lose here! 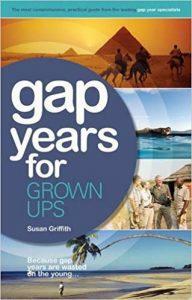 With the tag line ‘because gap years are wasted on the young’, Gap Years for Grown Ups is a pragmatic guide to the world of career breaks. This book covers the nuts and bolt details you’ll need to get through in order to plan in a trip. Walking you step-by-step through financial planning, what to do with your home and pets and then onto the more fun elements of putting together itineraries, it explores in great depth every aspect of the ‘grown up gap year’. The suggestions for the various types of break – from spiritual retreats to teaching abroad – provide lots of inspiration on how to use a career break to enhance your life skills. Jeff is a man who’s been there and done it! 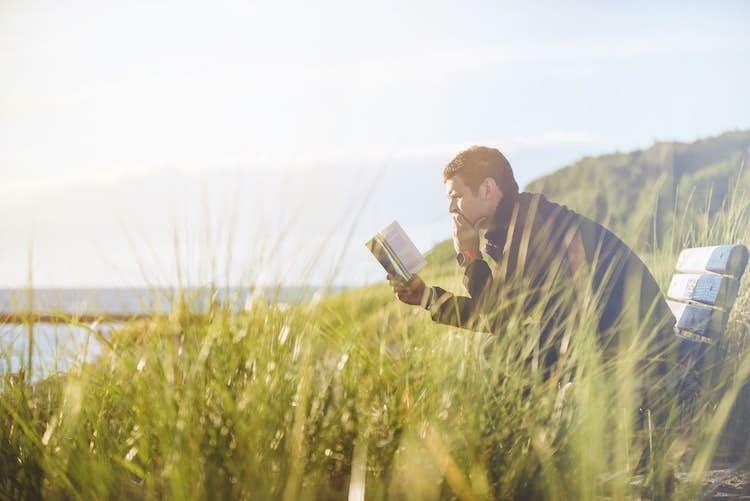 Similar to alot of the books on this list, The Career Break Traveller’s Handbook is packed full of useful advice from health, tech tips, packing and even dealing with loneliness. What I really loved about this book though were the personal testimonies. Not only have you got Jeff’s stories from his career break, but there is also a section with tales from 13 other solo travellers and couples. All of these people have different reasons for taking a career break, providing amazing insight into the benefits of following this non-traditional break in a career. If you’ve got examples of books than inspired you down this non-conventional route, then why not add them to the comments at the bottom of this post? Hopefully we can build this page into a great resource library for the career breakers of the future.